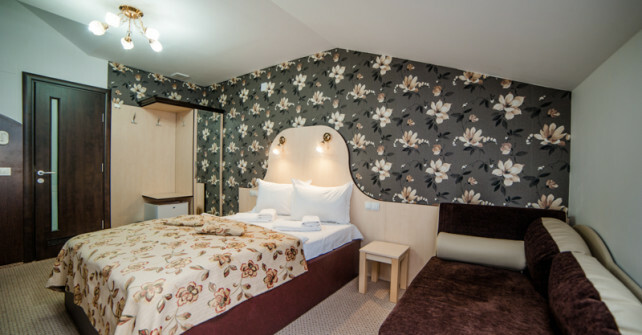 Dorobanţilor Villa offers 4-star accommodation near the center of Cluj Napoca. We provide accommodation in 14 rooms furnished with elegance and good taste with a total of 28 beds. We welcome you, our guest, take advantage of the quality services that we offer throughout the year, even if you are visiting or attending various events in the city in the heart of Transylvania. You can find us on Dorobanţilor street, close to the most important sights and important points in the city. More information about Villa Dorobanţilor you can find in the About Us page, rates can be found in the Rates page and you can find our location in the Localization page.